TOUR GUIDE RESPONSE: Thank you very much, Leslie! The delicious local seafood brunch is an important part of the easy and enjoyable Sai Kung Seafood limousine private tour. 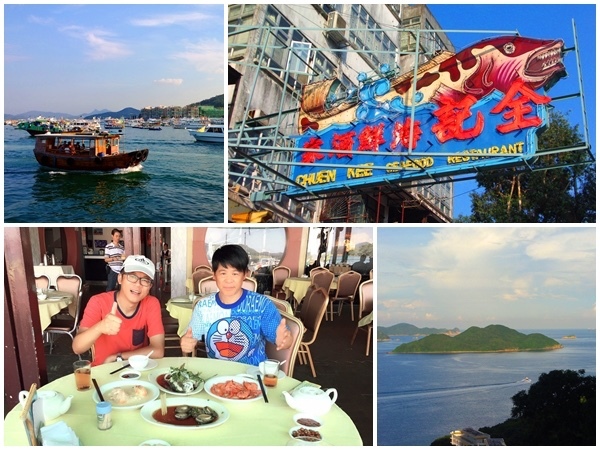 The beautiful scenery of Port Shelter and Po Toi O Fishing Village, of course, is also the highlight of the private tour program for the Backyard Garden of Hong Kong!